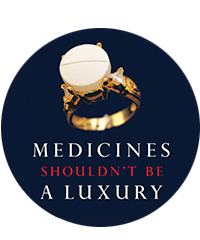 For more than 15 years, the MSF Access Campaign has been monitoring the patent barriers, prices and availability of antiretroviral medicines through its Untangling the Web report series and pushing for the uptake of policies that promote access to affordable, quality-assured treatments. While more people with HIV are receiving antiretroviral treatment (ART) than ever before, persistent and deadly gaps in the global response to HIV/AIDS continue to undermine progress against the epidemic. In 2017, 25% of people living with HIV did not know their status and only 59% were receiving ART. 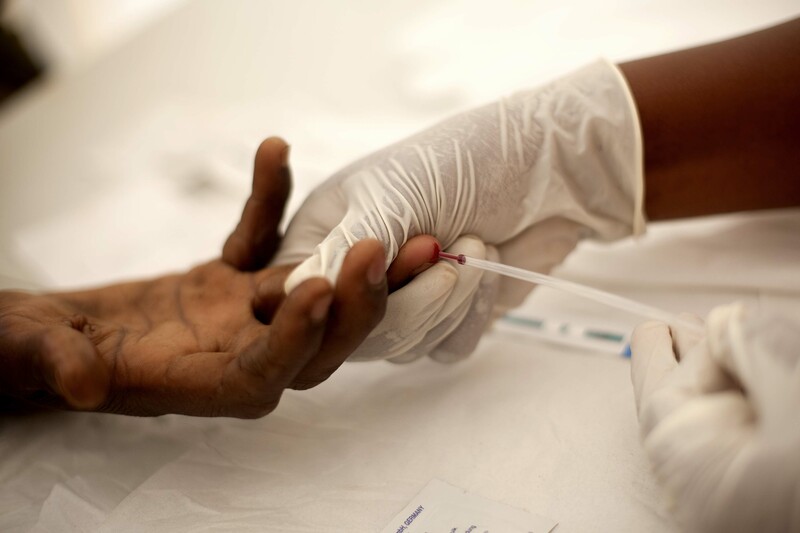 The latest report in the series, Stopping Senseless Deaths, analyses access barriers to affordable, lifesaving diagnostics and treatments for HIV and opportunistic infections. Updated antiretroviral (ARV) drug pricing information is also provided.